Editorials. Mame Camara. 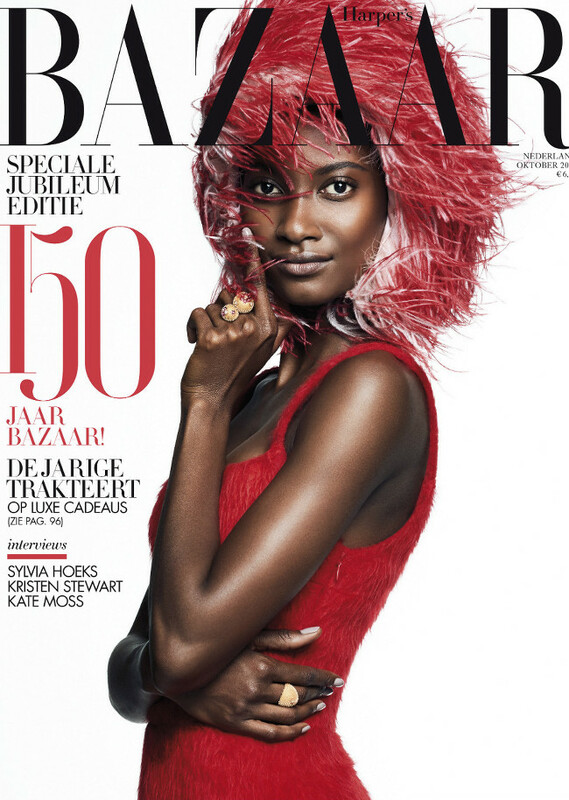 Harper’s Bazaar Netherlands. Images by Tim Verhallen.